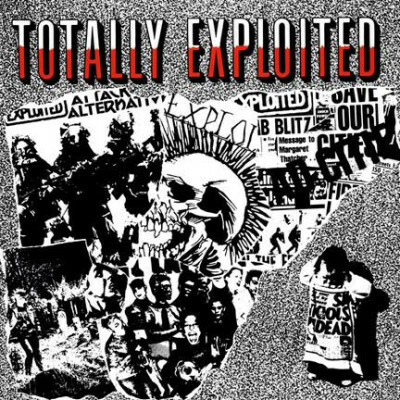 The Exploited were one of the most popular bands in UK Punk's immediate second-generation. A winning and indestructible formula of raw electric fury and speed and anarchist-oriented lyrics, all under the iconic mohawk and through the raucous voice of singer and band leader Wattie. First released in 1984, Totally Exploited is an amazing singles collection including all great material from the band's golden period. An incredible amount of raw and classic tunes such as "Punk's not Dead", "Barmy Army", and "Dogs of War". An essential piece of vinyl for any Punk aficionado on the planet!